A foundational part of launching a new business is building the organization a fully functional website. 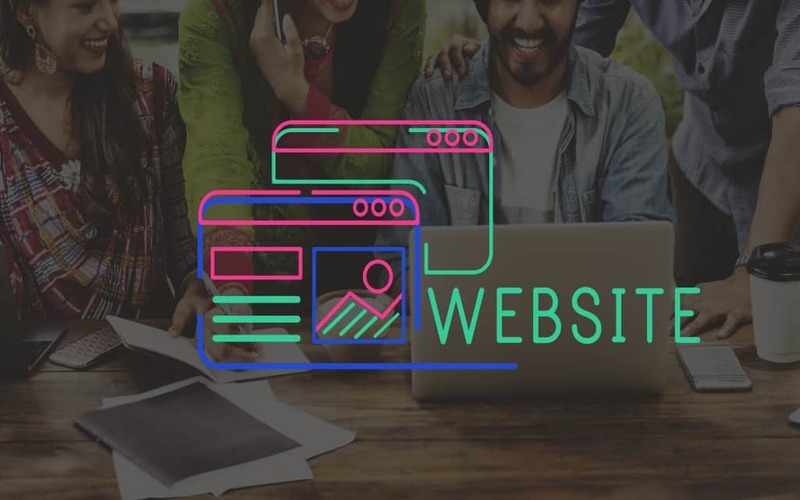 Your organization’s website will become the digital hub for your business, and you’ll want to do your best to get it right from the beginning. If you’re a novice designer, you have a lot to learn, but it’s better to break it all down into smaller, more digestible pieces. Start learning today, and read through a brief synopsis of information. You’ll learn a little about some of the most basic essentials of a successful business website design. Visitors to your new business website will need a sufficient way to get around your content. Every website needs a navigational element to its design, and yours is no different. Traditionally, a stationary (or floating) navigation bar somewhere along the top of the page is functional. This window screening website shows just how simple and easy to use a floating navigation bar can be. Feel free to get creative, but maintain simplicity. Web users don’t respond well to a complicated navigation setup. Your business website is a vital part of the communication regimen of your business. Use the content to draw experiences and thoughts from visitors and customers. Knowing what the consumer thinks of what you’re doing is vital to your organization’s overall success. Add a “Contact Us” page to your business website, but don’t stop there. There are other ways to encourage communication in your site’s design. Try adding a contact phone number to your homepage. You may also benefit from adding a “leave a comment” box on your blog posts. Social media accounts for much of the traffic on the internet today, so you’ll want your web content to connect somehow. Try adding social media sharing buttons in strategic and useful locations throughout your website’s design. For instance, your homepage is a great place to add a string of social media sharing icons. Your blog posts are also highly shareable content. Mobile users are extremely prevalent online, and your business website would do better if it were optimized for mobile viewing. The standard designing methods don’t account for the much smaller screens of mobile devices, so you’ll have to make the adjustments yourself. Add media queries to your coding to set your website up for automatic formatting. Media queries will seek, find, and adjust to the size of the screen currently viewing your content, so your visitors won’t have to pinch and swipe to view your content.